The end of a high school or college athletic career can sometimes spell the end of an athlete’s ability to play the sport they love. For high school and college fastpitch softball players in the Eau Claire area, this has been the situation confronted after schooling is complete. However, a local player is preparing a new opportunity for organized women’s fastpitch softball. Hallie Women’s Fastpitch Softball is scheduled to begin play this year on summer Wednesday evenings at Hallie Park. The new organization is looking for women softball players who are 18 and older. Bianca Jordan, who played four seasons of softball while attending Cornell High School a decade ago, is heading the effort. In the nine years since she last played competitive fastpitch softball, Jordan found no venue for how she wanted to play. Slowpitch “bar league” softball seemed to her a “waste of time.” “I’ve played other sports at competitive rec leagues, but nothing replaces that feel of a hard hit past the shortstop or a backhand save,” Jordan said. This past July, she began her efforts to establish such a softball circuit. There is a deep pool of softball talent in the area surrounding Eau Claire, and many of those players congregate on the ballfields of Hallie Park. The Hallie Girls Softball program has helped to develop the sport among girls in many ages; Jordan is a veteran of their teams, and has talked with them about starting a division for adults. If it comes to fruition this year, the goal is to have 60 players divided into six teams, with play starting in early June and concluding during Hallie Youth Days in late July. There may also be weekend “fall ball,” and winter play at the L.E. Phillips YMCA Indoor Sports Center in Eau Claire. Having such an outlet to play sports can help people of all ages. For Jordan, it was her “get away” from the difficulties of life while growing up. “Softball stuck out for me because once I was in high school, I had a coach that pushed us harder than any other coach I had ever seen,” she said. The deadline for participation is April 30. More information is available on the Hallie Women’s Fastpitch Softball Facebook and Instagram accounts, where prospective participants can inquire and register. Training videos, league updates, and motivational content is on those pages as well. 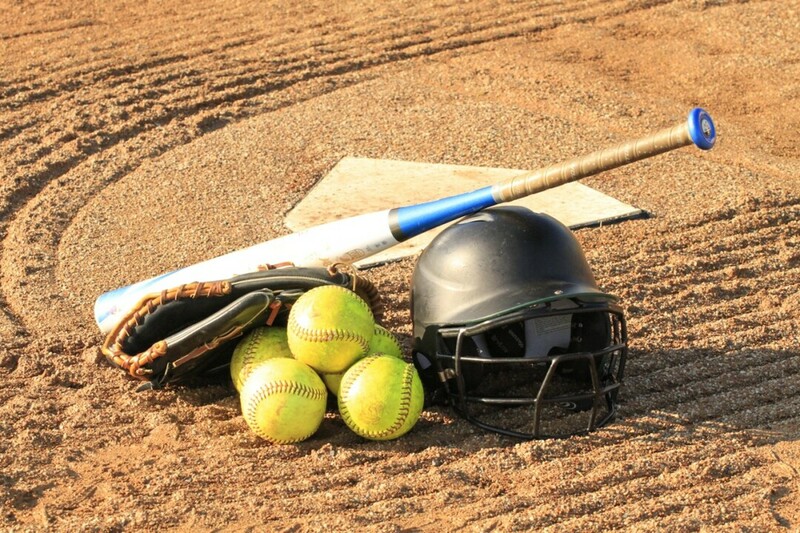 If you once played fastpitch softball in high school or college, or know someone who did play – and desires to play again – this is a chance to get out the gear and find the fastpitch feeling once again.